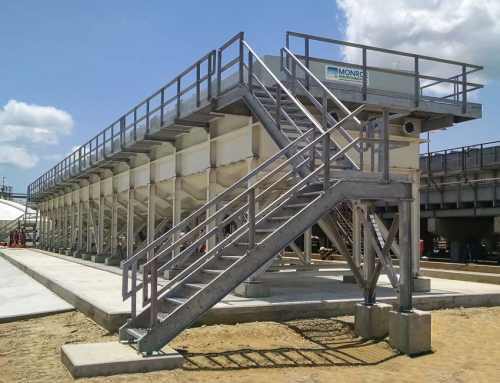 Monroe Circular Thickener for wastewater treatment at a gypsum plant. 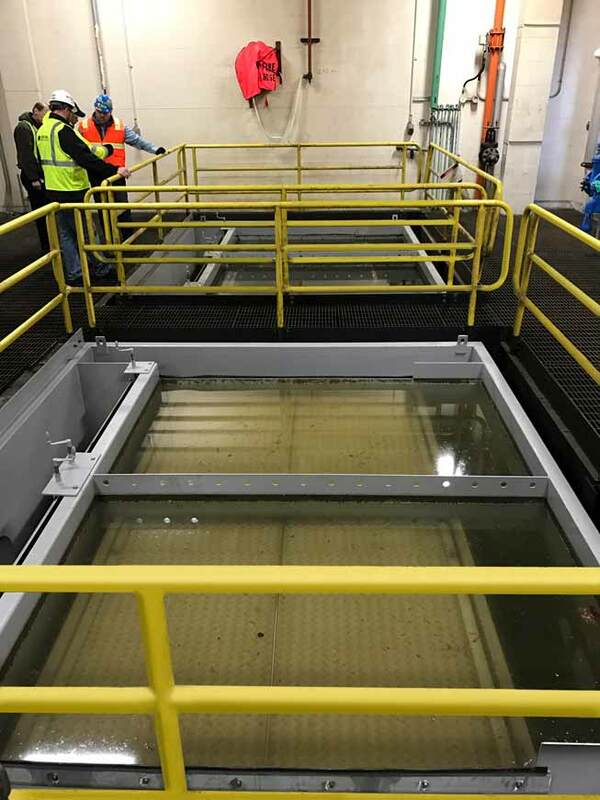 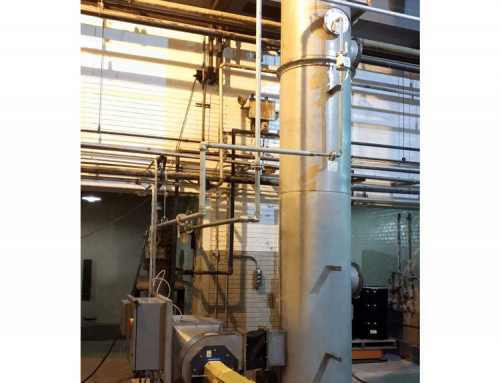 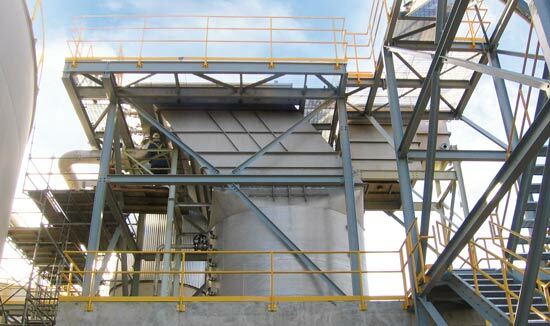 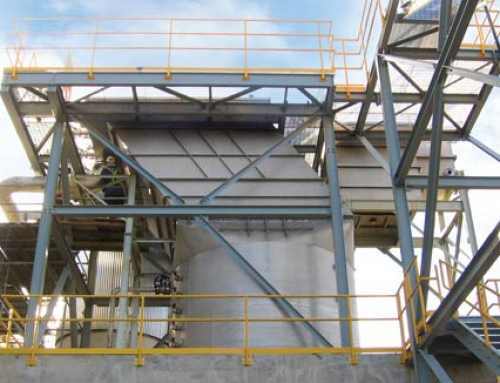 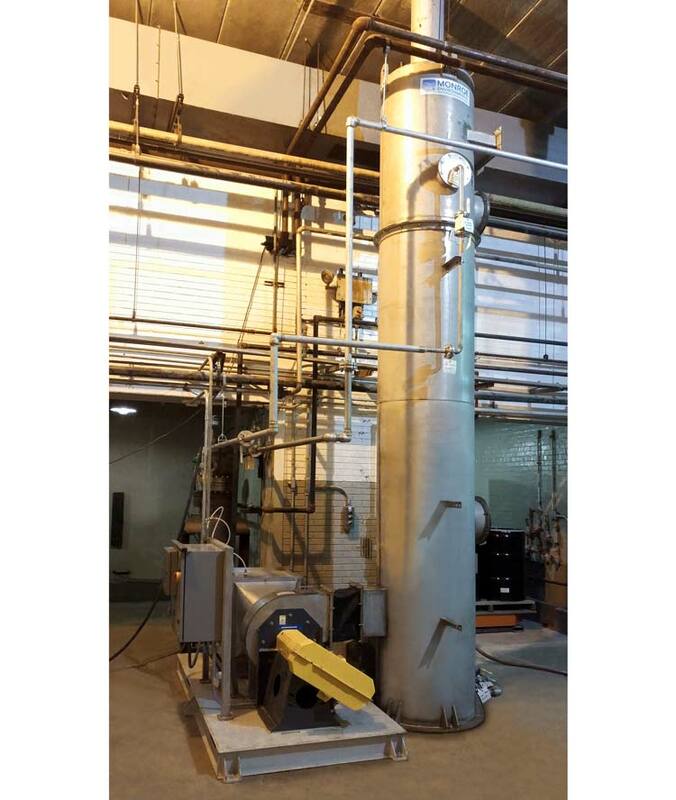 The new clarifier system successfully replaced existing plate clarifiers which were misapplied and under performing given the dense, sticky sludge characteristics. 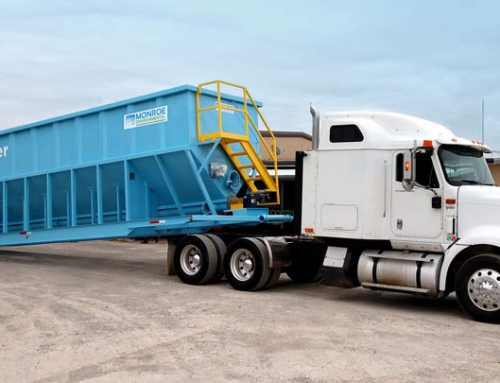 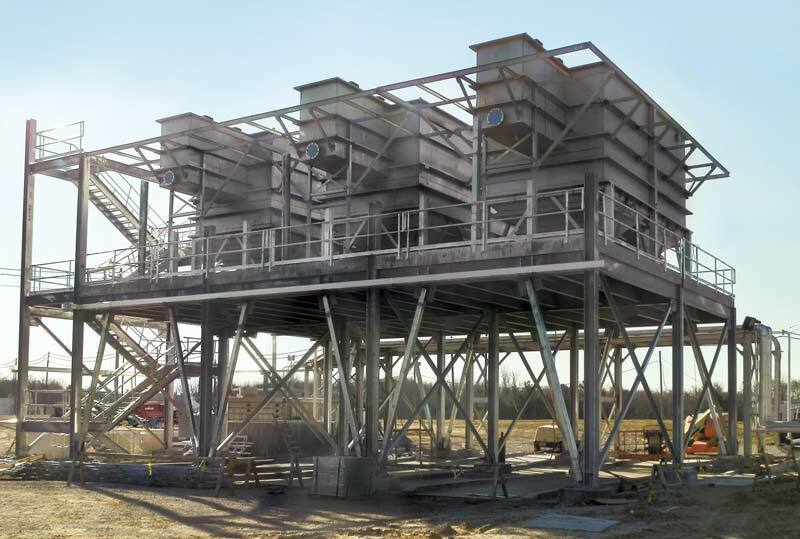 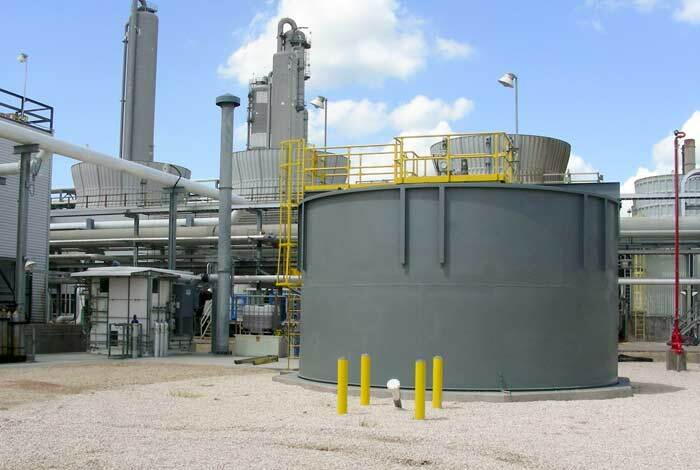 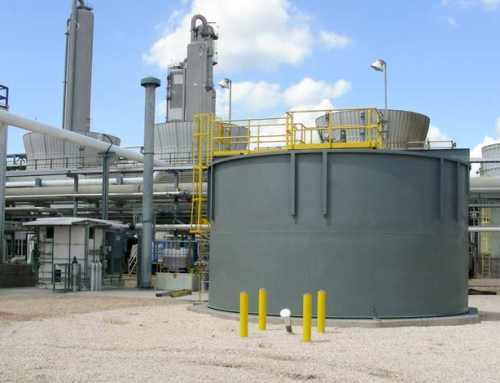 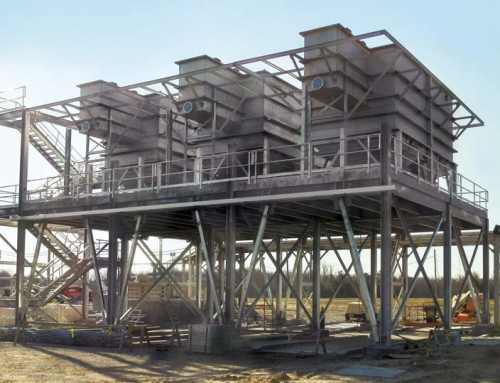 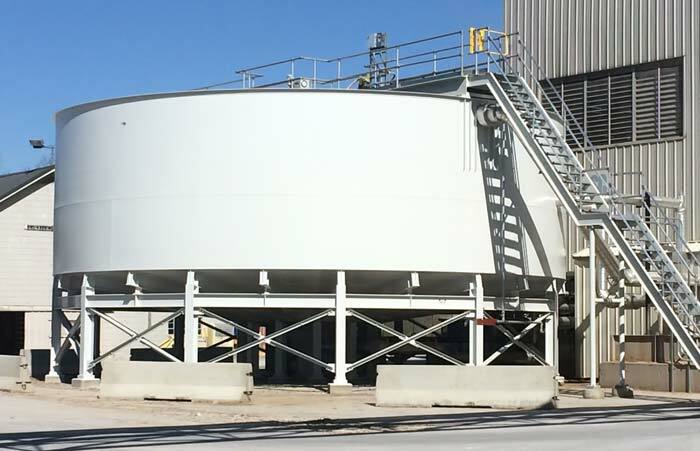 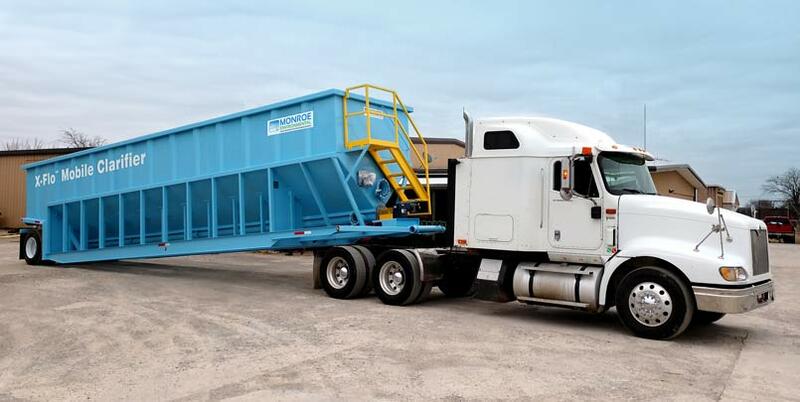 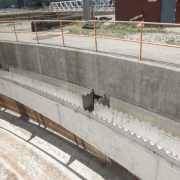 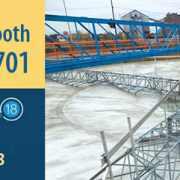 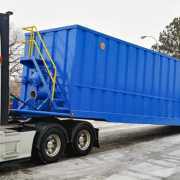 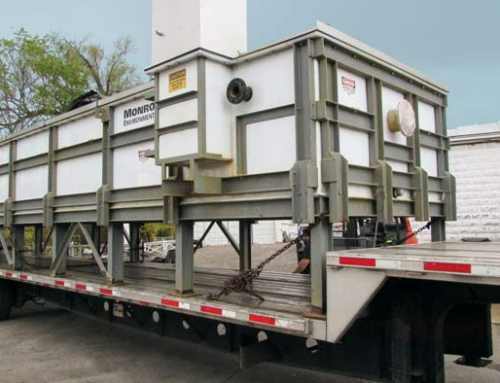 Scope of supply for the clarifier included a 45 ft. diameter circular thickener on legs with tank, supports, drive mechanism, bridge, sludge rakes, skimming system, and piping. 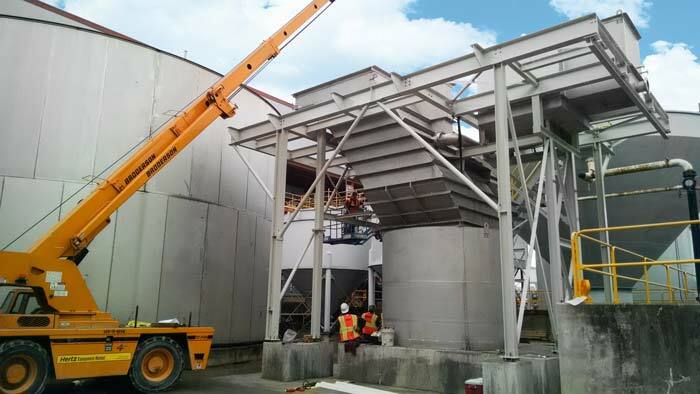 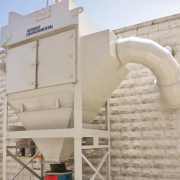 Additional equipment supplied included an access staircase and a heavy duty sludge pump. 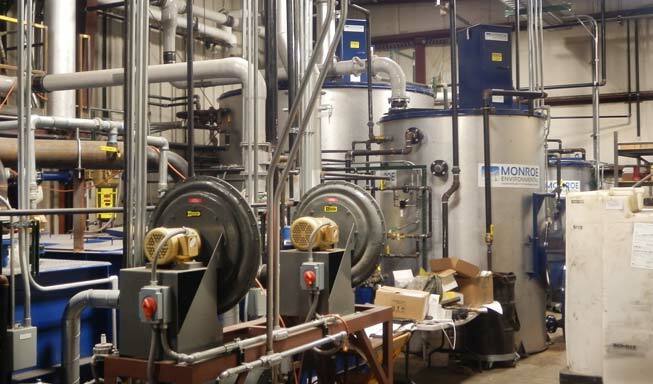 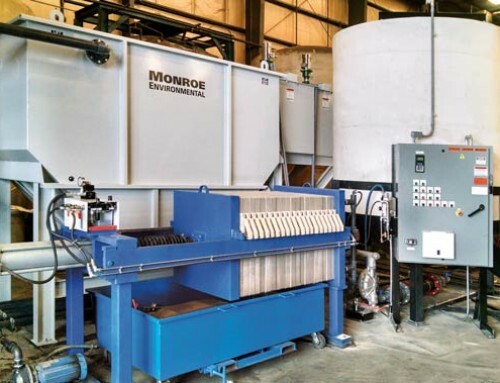 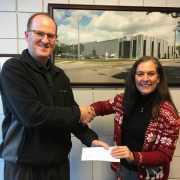 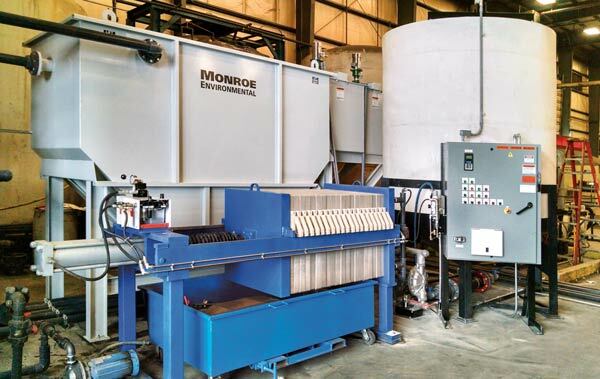 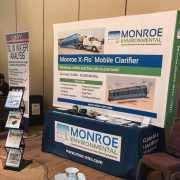 Monroe also provided extensive on-site assistance and guidance to the installation contractor to ensure a smooth and efficient installation and start-up process. 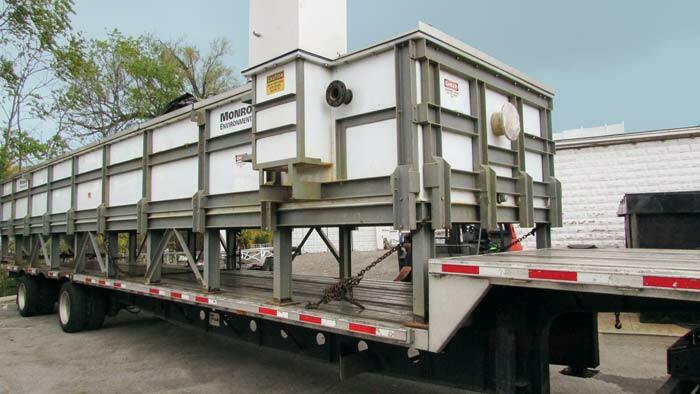 The system was rated for 800 GPM.